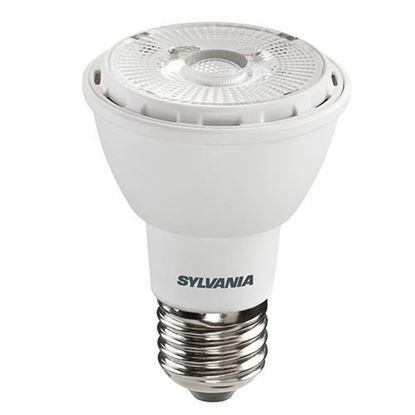 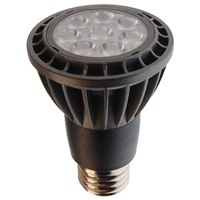 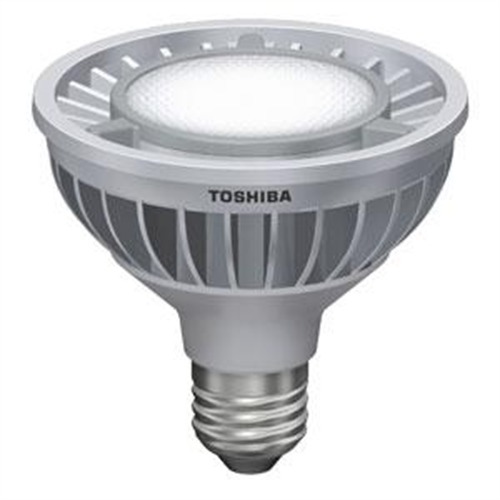 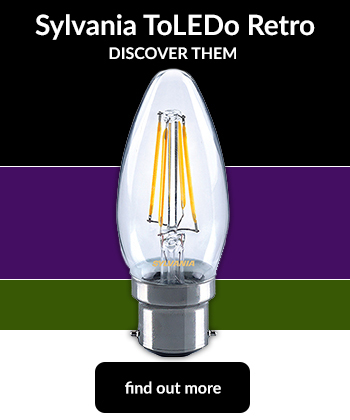 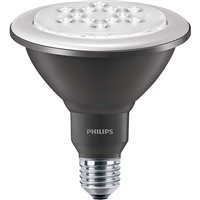 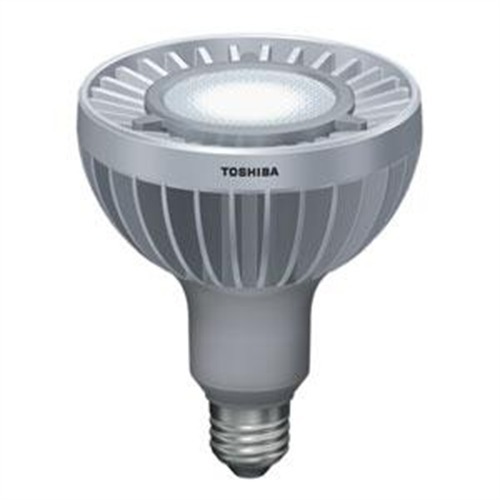 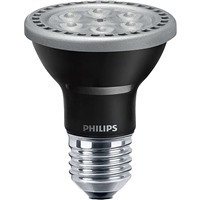 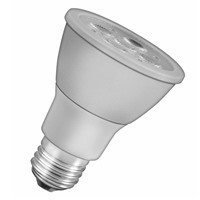 The Light Bulb Shop | PAR LED Lamps including Par 20, Par 30 and Par 38. 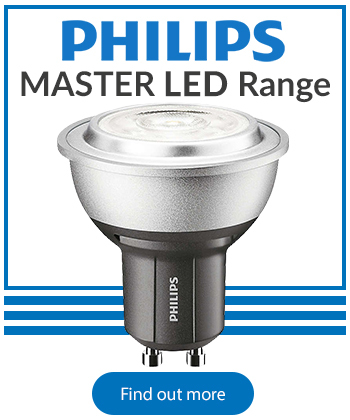 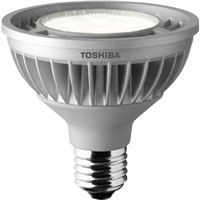 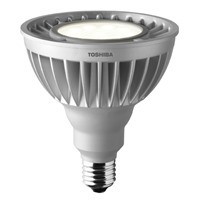 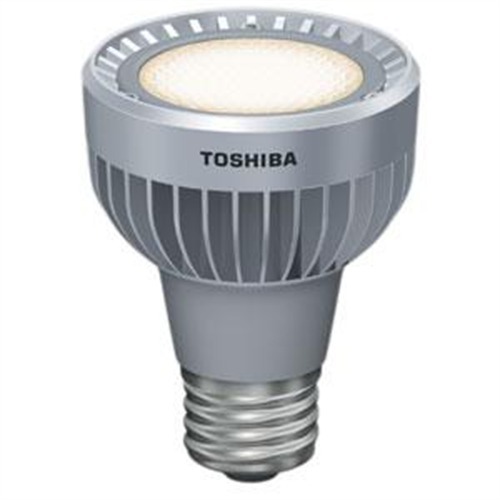 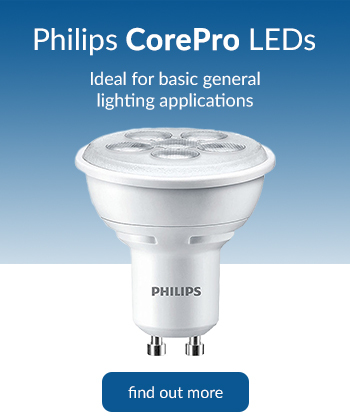 Range include Philips MASTER LED and Toshiba E-Core. 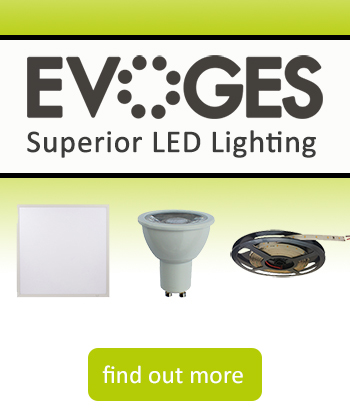 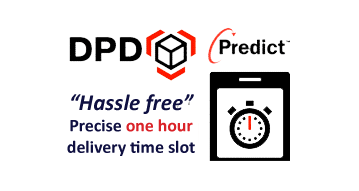 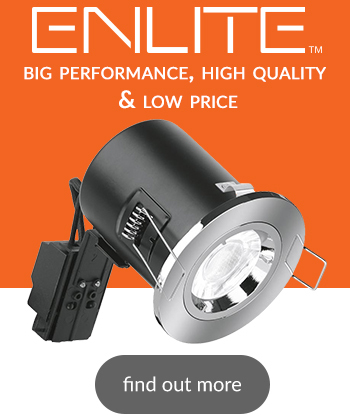 Different outputs, colour temperatures and beam angles available.